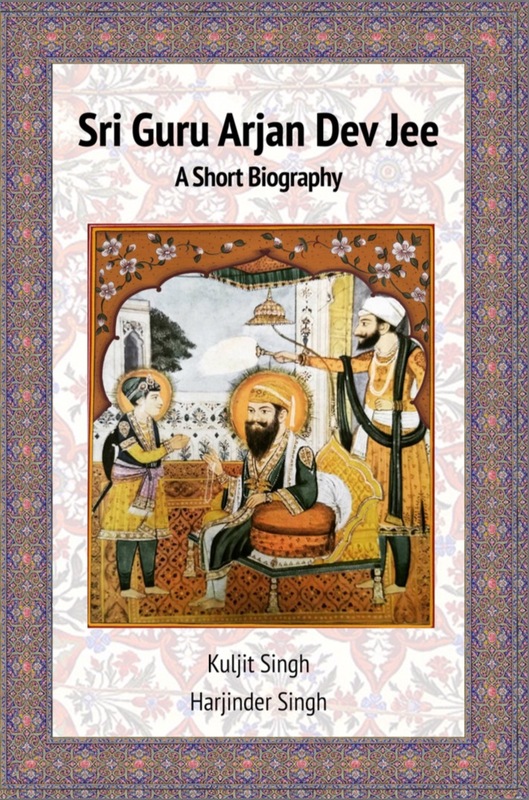 Sri Guru Arjan Dev Jee (1563 – 1605) was the fifth Sikh Guru and was pivotal in institutionalising the fledging faith. He constructed the most important Gurdwara for the Sikhs in Harmander Sahib, also commonly referred to as the Golden Temple of Amritsar. He authored many hymns and made the first collection of Sikh scripture in the Sri Aadh Granth Sahib. He was the first martyr of the Sikhs, he was tortured to death in the most inhumane manner, as he would not heed to the tyranny of the Mughal Empire. He was humble, poetic, peaceful and inspirational.